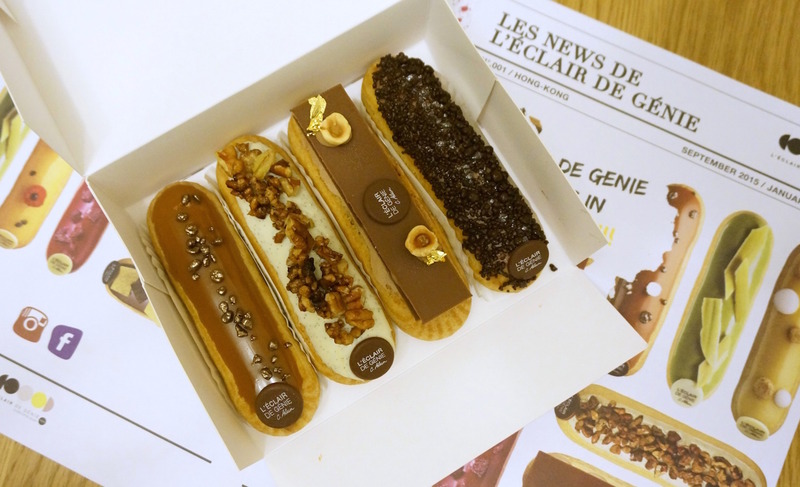 How much is too much to pay for an éclair? I’ll admit that’s not a question I’ve ever found myself wondering too much before, but it’s something you’re going to have to give serious consideration to when you visit L’Éclair De Génie – a Parisian dessert import à la Ladurée, which has recently opened two pop-up stores in Hong Kong. 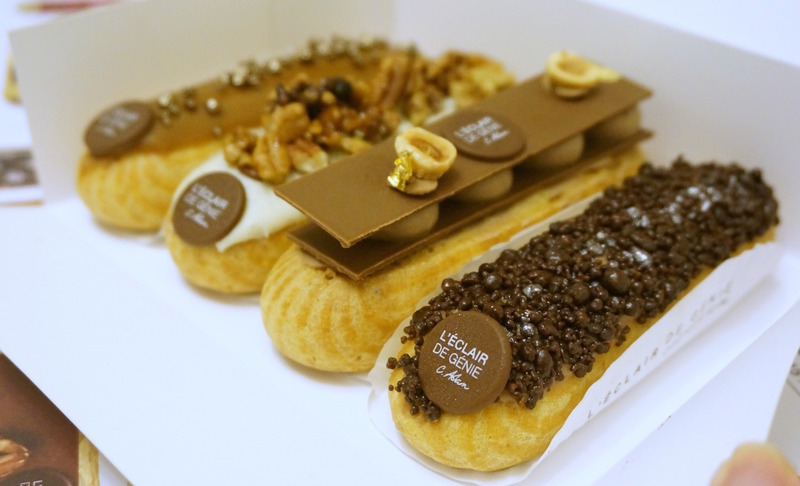 Éclairs are the latest craze to hit Hong Kong… who knows why exactly, but it’s definitely got my sweet tooth a lot more excited than the recent burger/uni/Korean everything fads.